Completed 1935 as Rita for C.S.M. 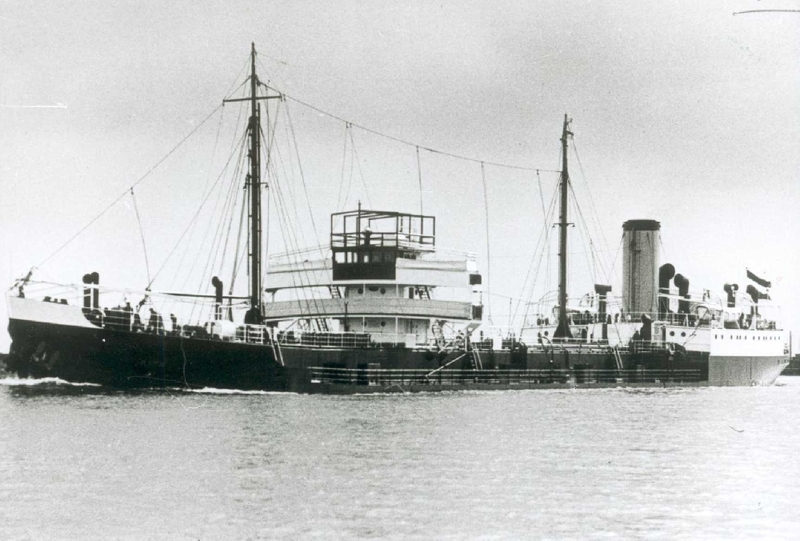 1959 transferred to STUK. 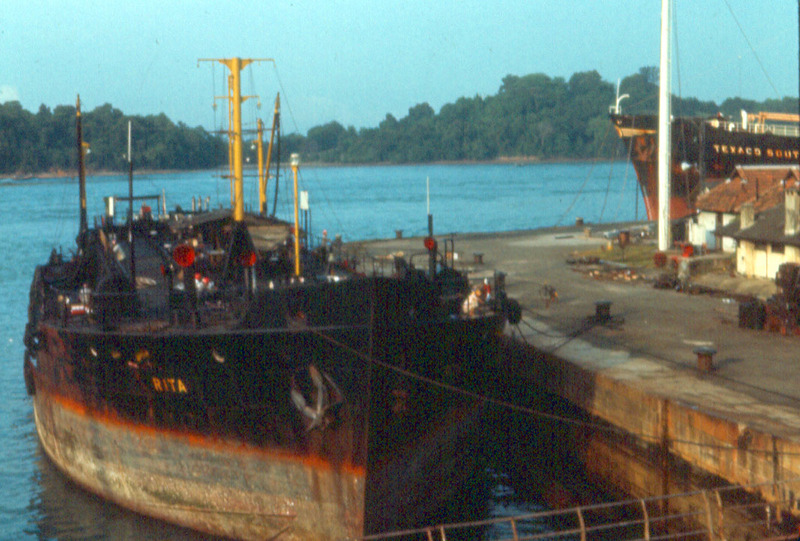 1966 stern section removed, converted to a bunkering barge at Singapore. 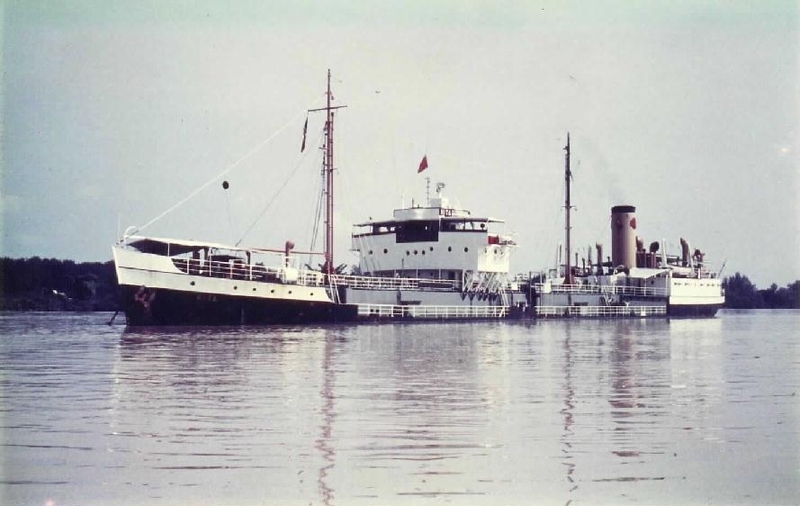 1977 sold to Orchid Marine Service Singapore. 1978 scrapped Indonesia. Have you sailed on Rita? Log in and add yourself as a sailor to the Rita! Log in and add your personal story to the Rita!